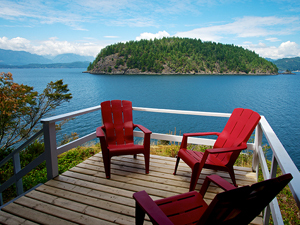 You will find information below on all ways to get to, from, and around Bowen Island. More info ~ The Bowen Island Municipality's website, where transportation resources and updates are listed. If you miss the 12:00 pm ferry at Horseshoe Bay no worries. Park your car in the ferry line up and walk a short distance into Horseshoe Bay to enjoy lunch at one of the fun restaurants or pubs. You will have plenty of time to relax and enjoy your meal before the next ferry departure at approximately 2:30 pm. Experience Card Would you like to receive a discount (approximately 42%) off of your ferry fare? To receive your discount on your fare consider buying an Experience Card. It can be purchased at the ticket booth for a minimum of $95. This is a good value if you think you might be making multiple ferry trips and or visiting Bowen Island again in the future. Here is more information about the Experience Card. GREAT news....it never expires! 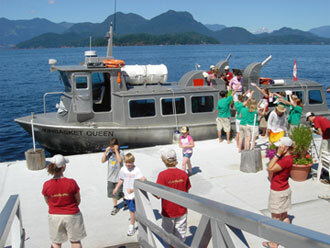 For a handy guide on ferry Do's and Don'ts, check out the Municipality's ferry guide here. 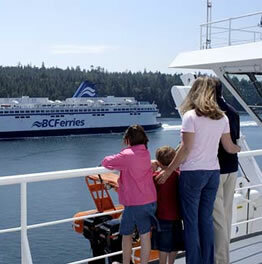 Click Here for how to get from YVR to the Horseshoe Bay ferry terminal for BC ferries sailings to Bowen Island. There are many options from taxis, to rental cars, to busses........but many like to come to Bowen without a vehicle. Below is how the locals do it as well. 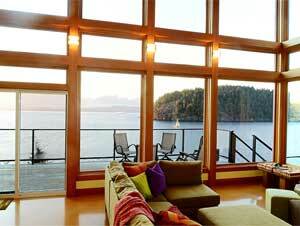 Visit this web page for more travel details. The Bowen Express Bus operates between Bowen Island and Downtown Vancouver. In the morning it picks people up from the ferry (Monday 6:30am) or in Horseshoe Bay (6:30, 7:30 and 8:30am runs from Bowen - e.g., around 7, 8, and 9am) and takes them downtown. In the afternoon, it picks people up downtown (at 3:45, 4:45, and 5:45), and takes them to Horseshoe Bay, timed to meet a water taxi (4:15 and 5:15 and 6:15) and the afternoon ferries (4:30, 5:30, 6:30). 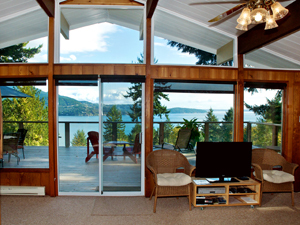 Are you coming to Bowen Island during the annual Vancouver Fireworks Competition in July? Avoid the traffic chaos and give Brian a call to see if you can join the charter into English Bay to enjoy this spectacular show. Go here to learn more about the Honda Celebration of Light in Vancouver BC. Many of our guests like to travel without a vehicle and on Bowen, and our Community Bus that services limited portions of the island. 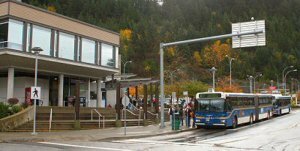 Various areas can be accessed by the Bowen Island Community Shuttle, part of TransLink. The schedules can be found at the Municipality website here. 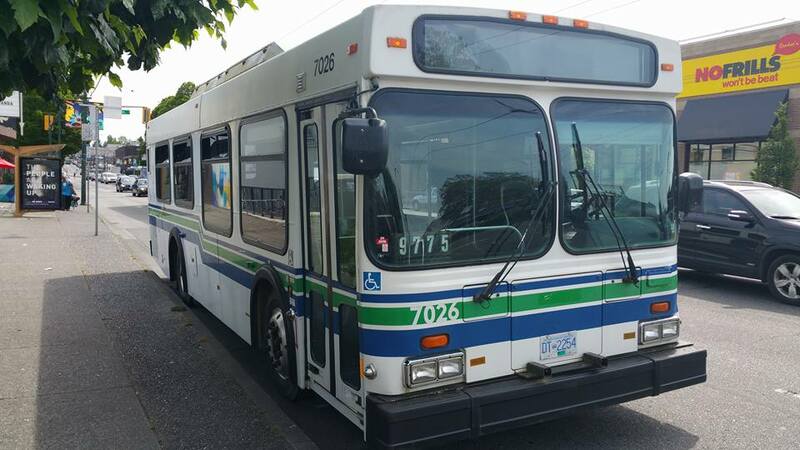 The transfer you received from the Vancouver buses work on Bowen with no extra charge. 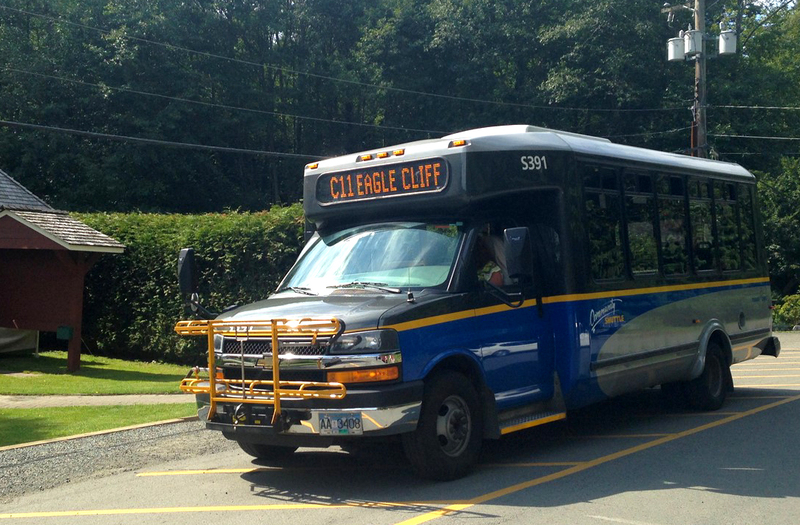 If you are staying on the east side of Bowen Island (this would include the Lazy Bowen Hideaway and the Lazy B Waterfront Suite) you will be pleased to know that the C11 now the 281 bus to Eaglecliff will drop you right at the top of the driveway. If arriving via ferry, walk a short distance to the library where you will see the 281 bus parked out front. Tell your bus driver that you would like to be dropped off at Cleator Road.....they will know where that is. The bus ride only takes about 15 minutes. When returning to Snug Cove just wave down the bus anywhere along the route and hop on. You can pay with exact change or scan your Compass Card. More info about fares here. Please refer to the current shuttle bus schedule to plan ahead. 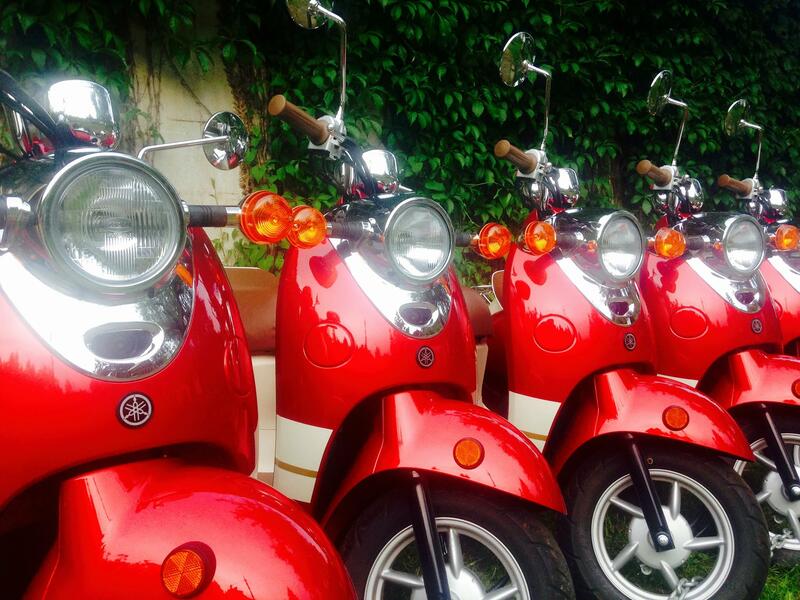 Transportation options are limited on Bowen. 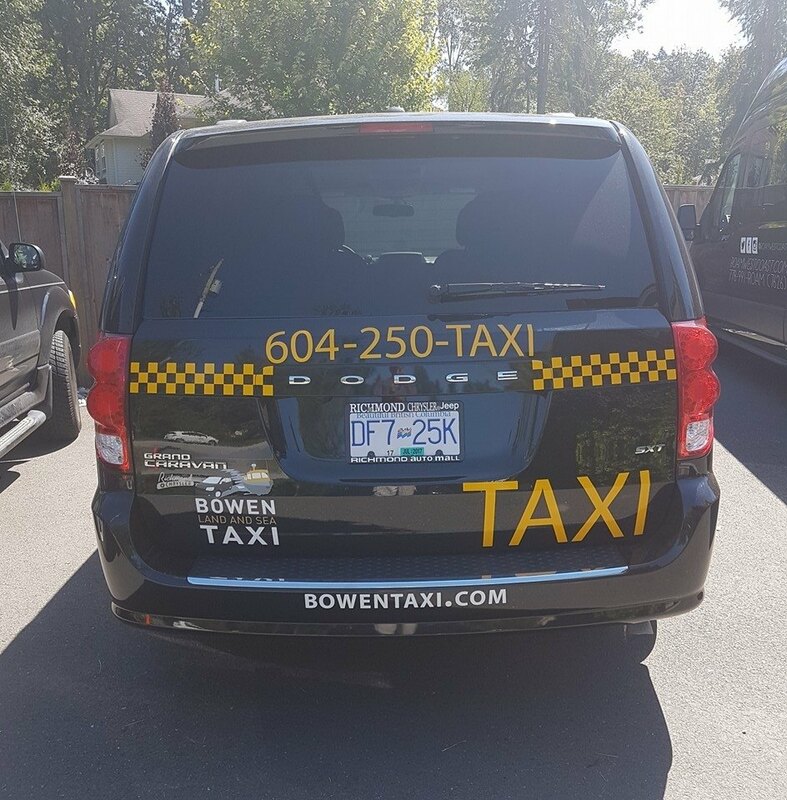 Unfortunately, our Bowen Taxi was short lived and we no longer have a taxi to offer our guests.